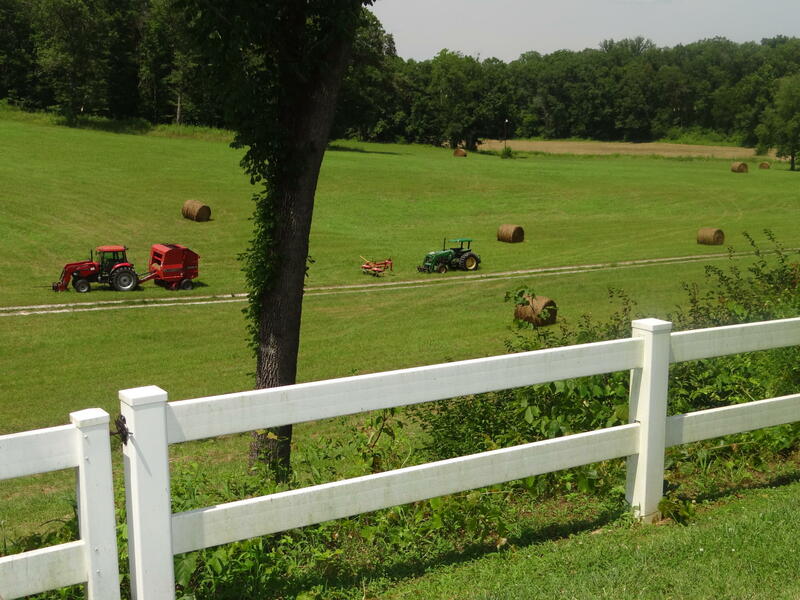 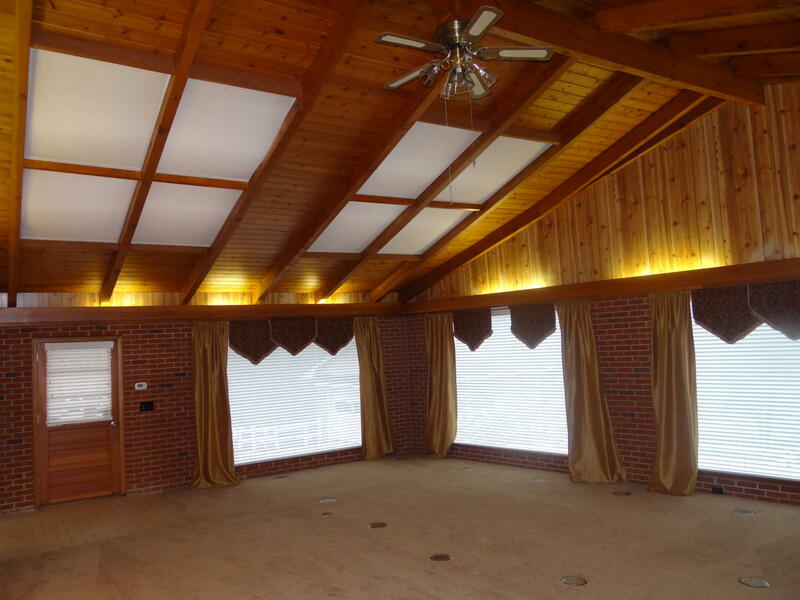 2 acre estate with privacy. Bring the cars, boats, and RV's. Gated and garaged parking for 7 vehicles and workshop space. Beautiful lawn with mature trees. 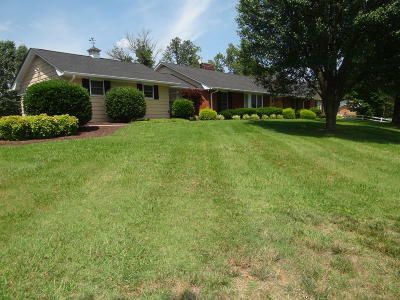 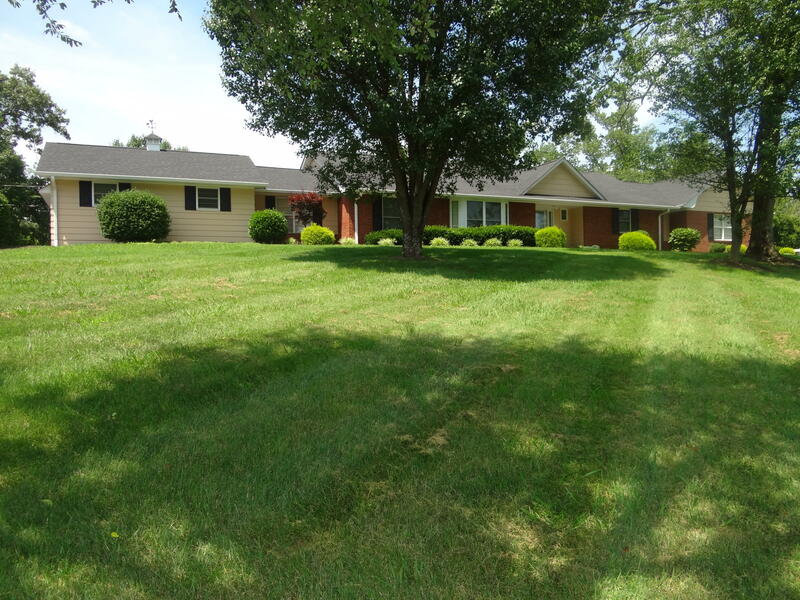 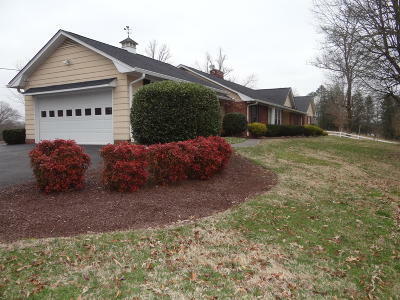 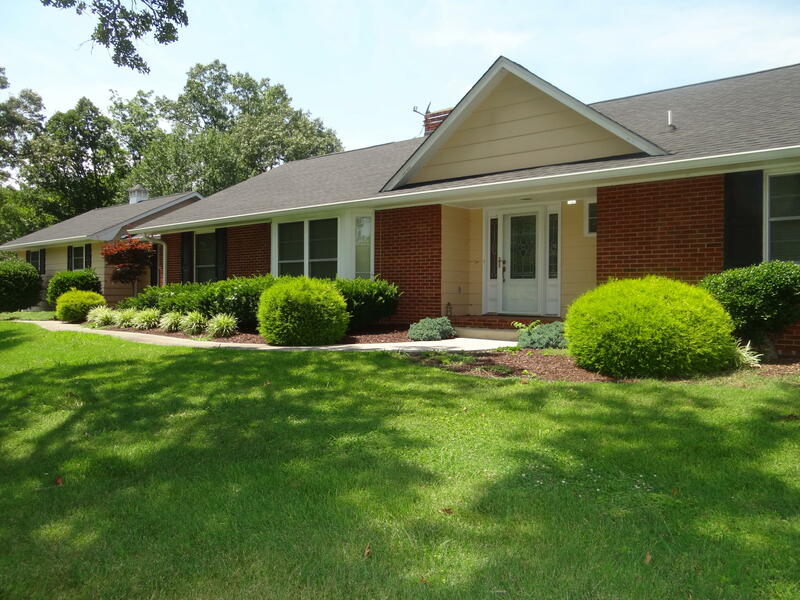 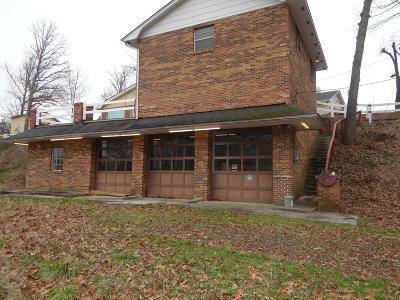 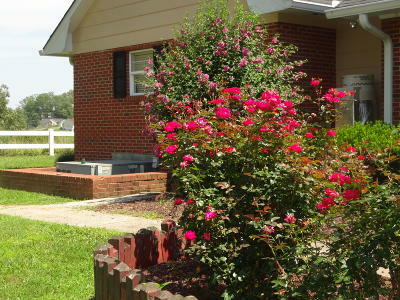 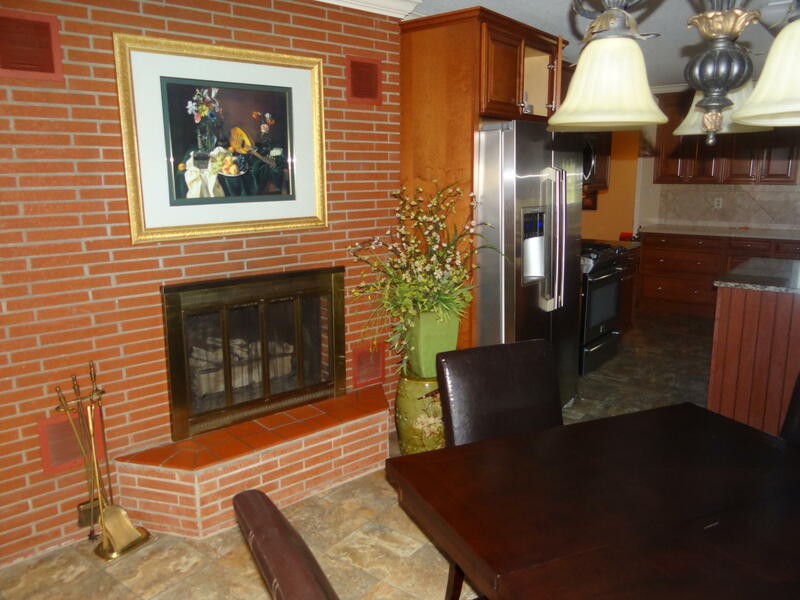 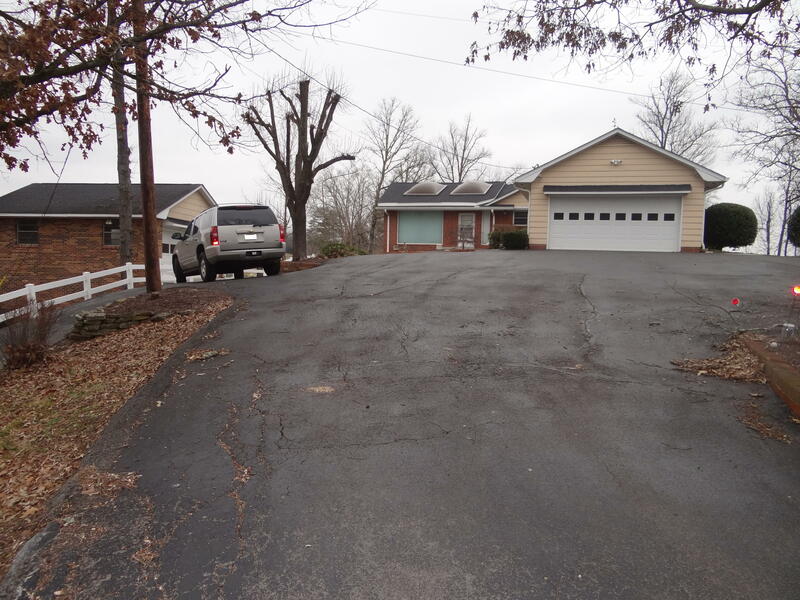 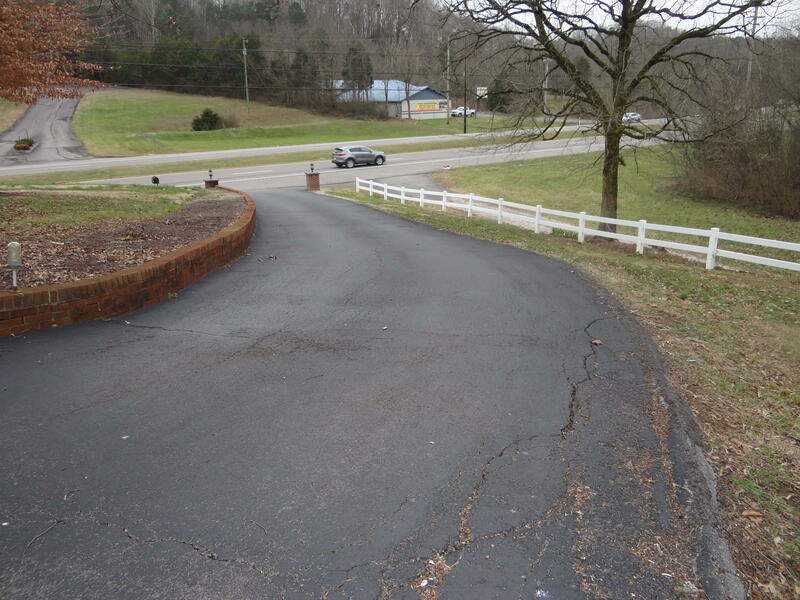 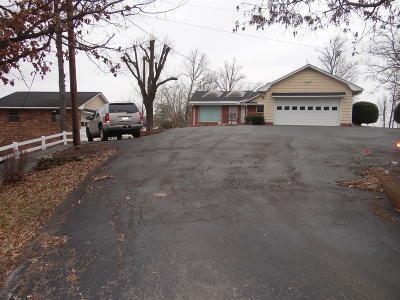 One owner all brick ranch home has 5,000 SF of updated living and built for entertaining. 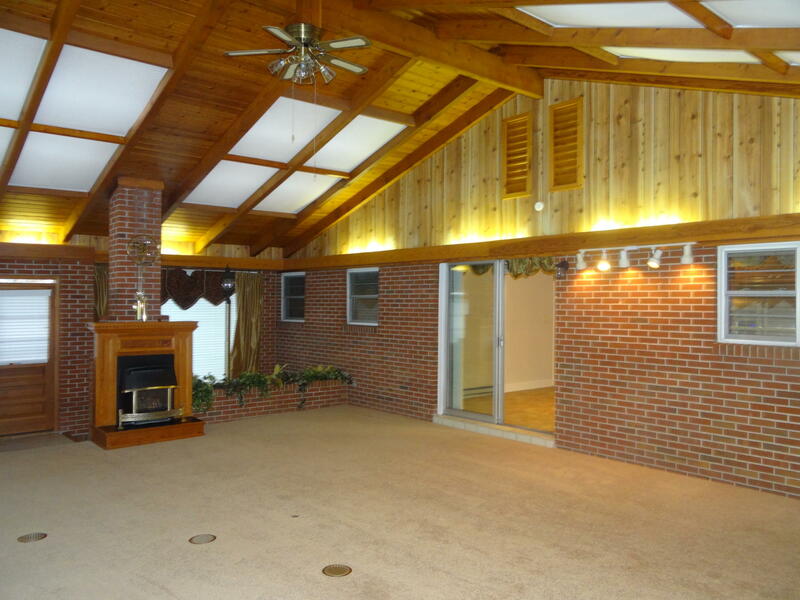 37X24 Great Room addition added in 1975. 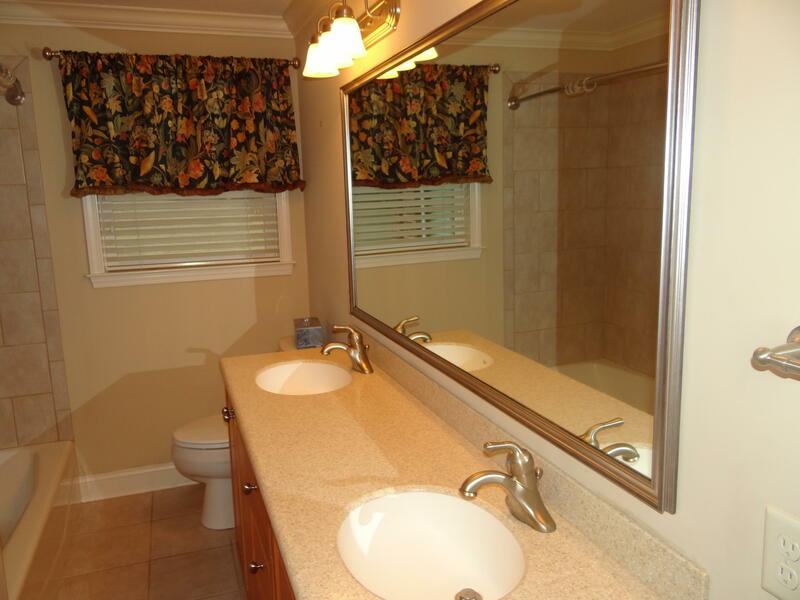 Total remodel from top-to-bottom in 2010 by FAIRFAX Construction. 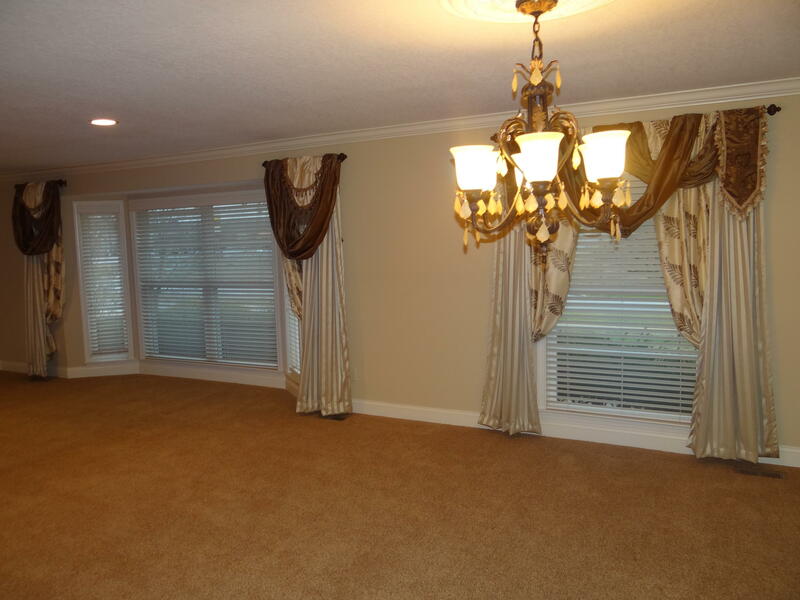 4 BR/ 3 Baths on 3,779 SF main level. 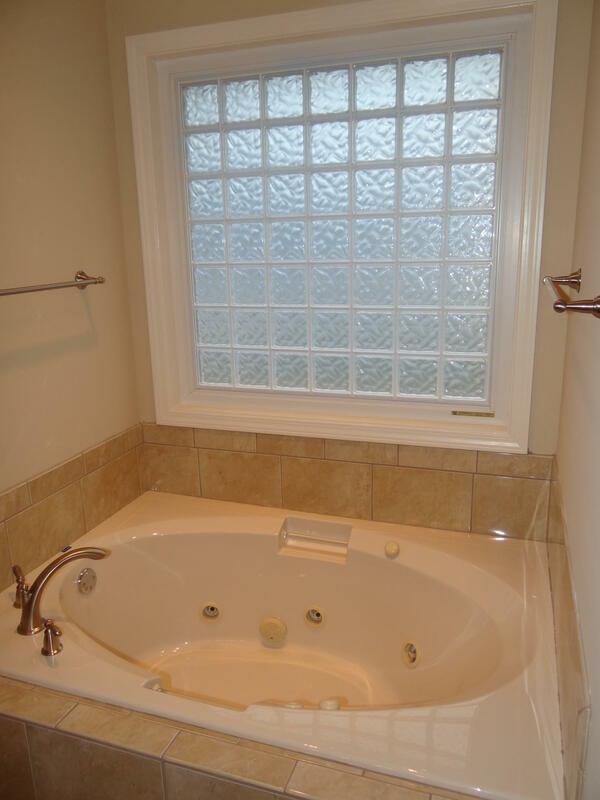 Includes 19X19 Master BR on main. 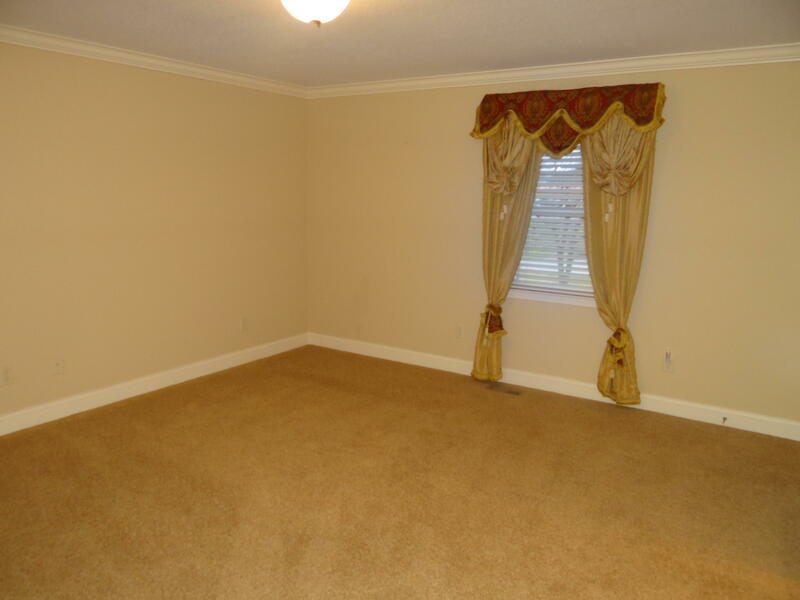 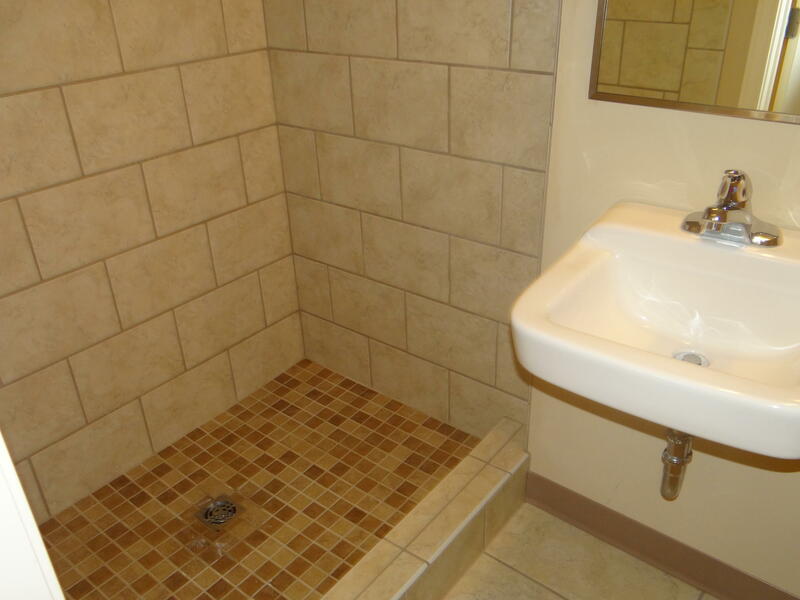 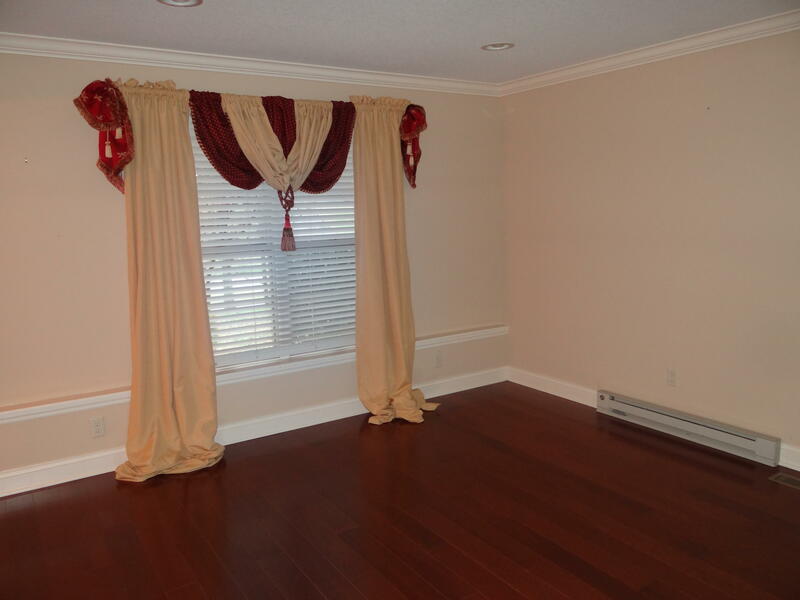 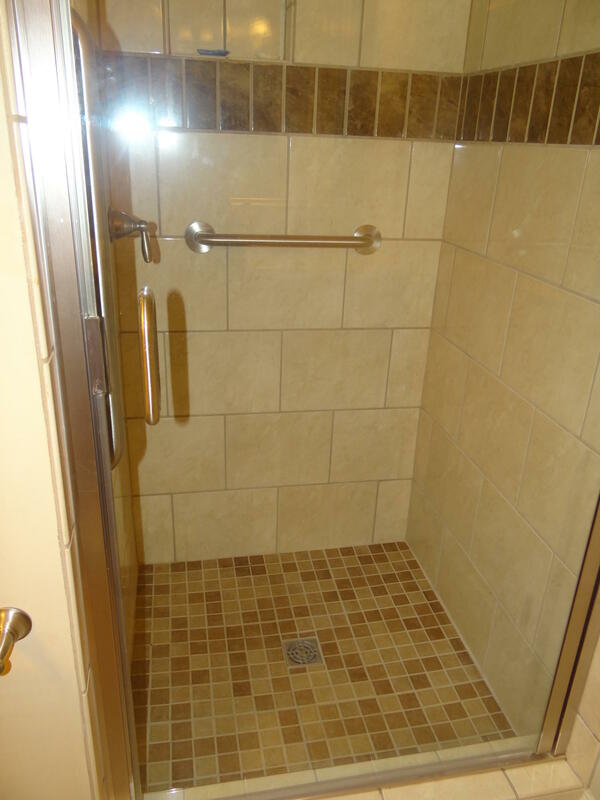 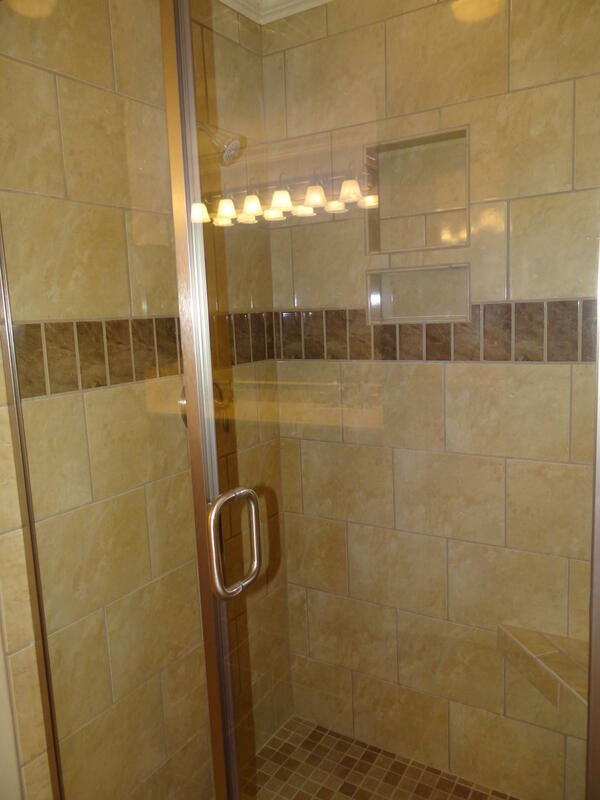 Master bath has whirlpool tub and large tile walk-in shower. 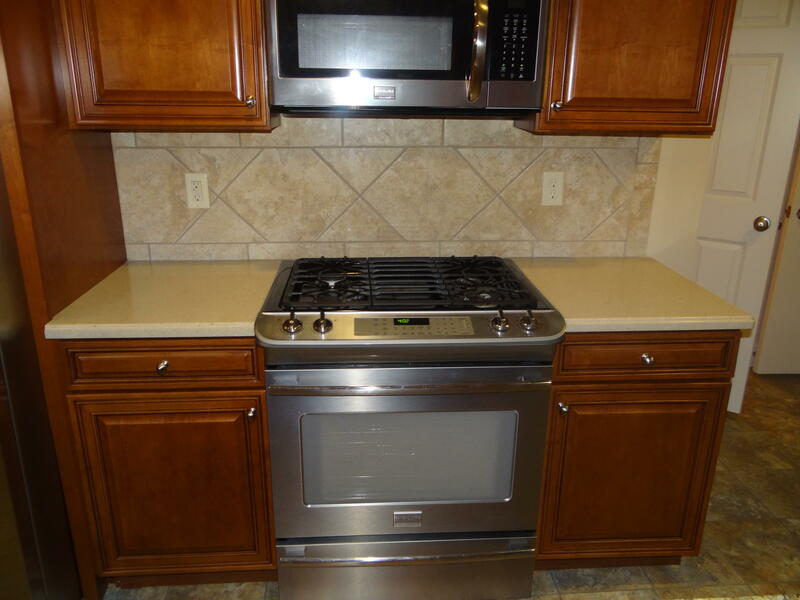 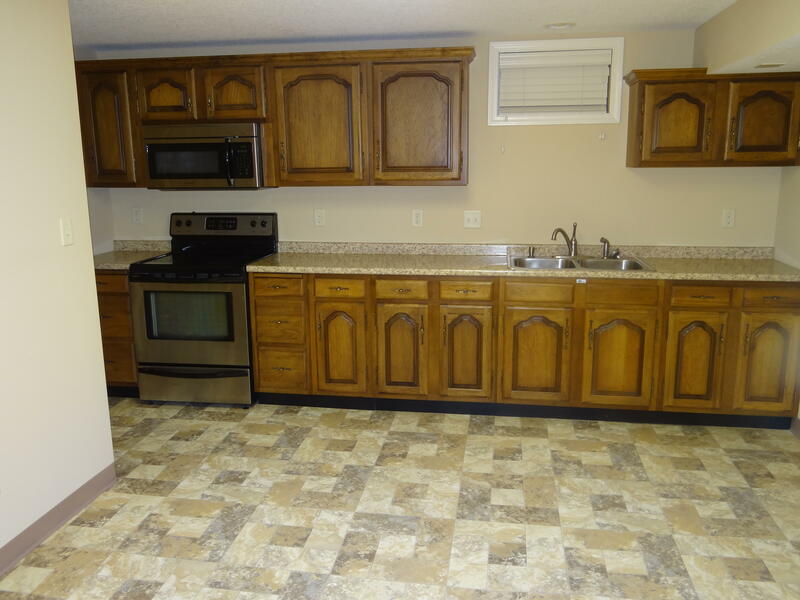 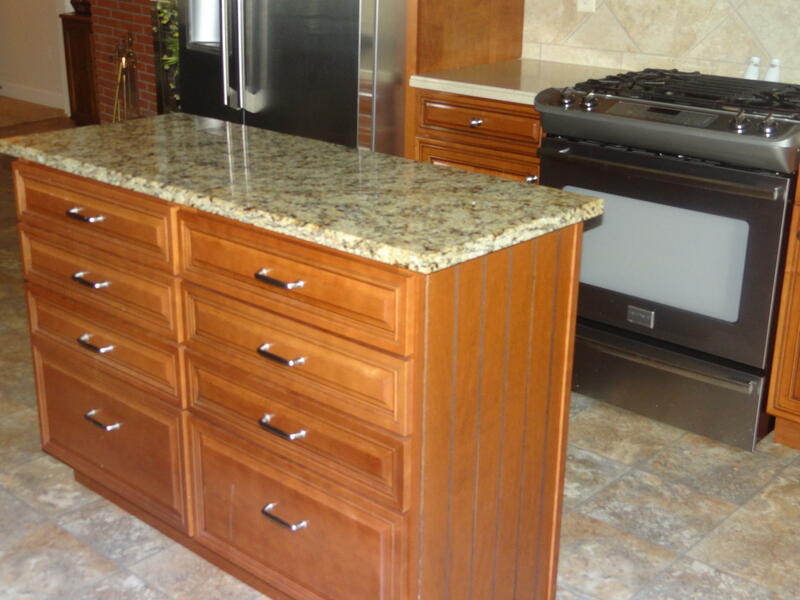 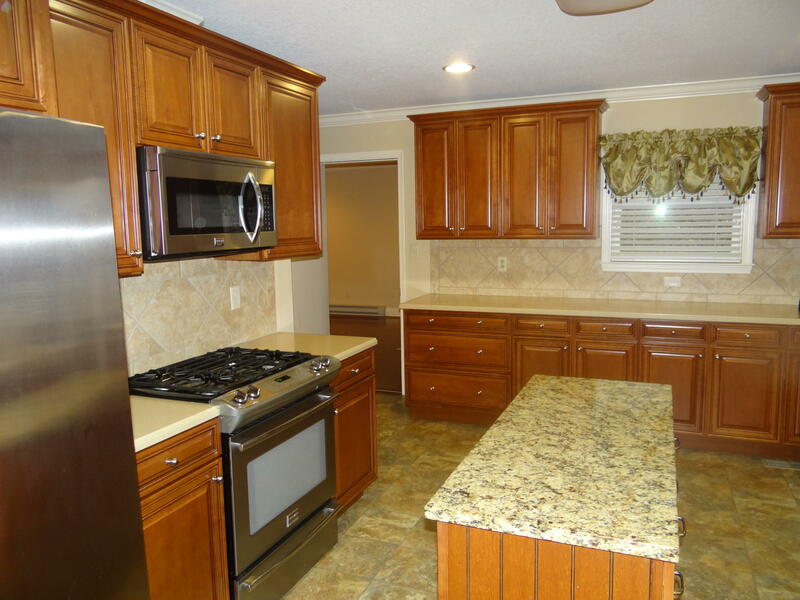 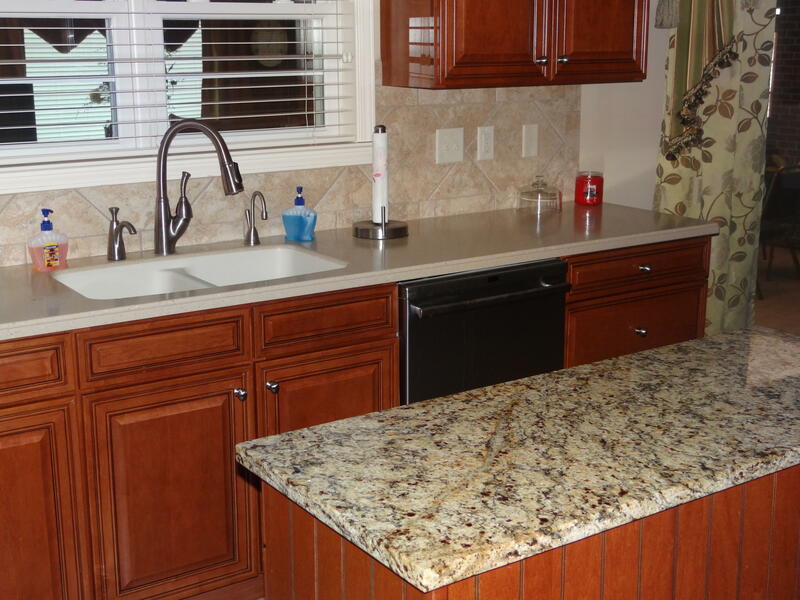 Granite kitchen has natural gas range and stainless steel appliances. 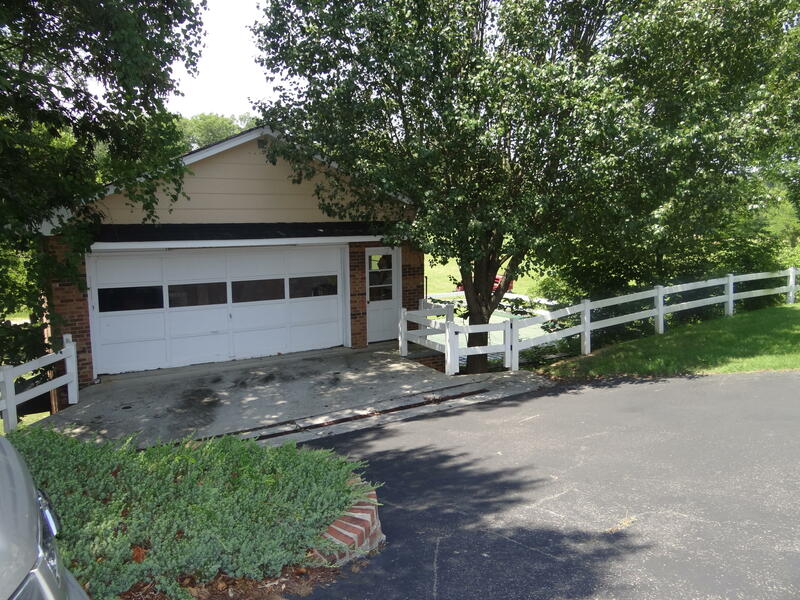 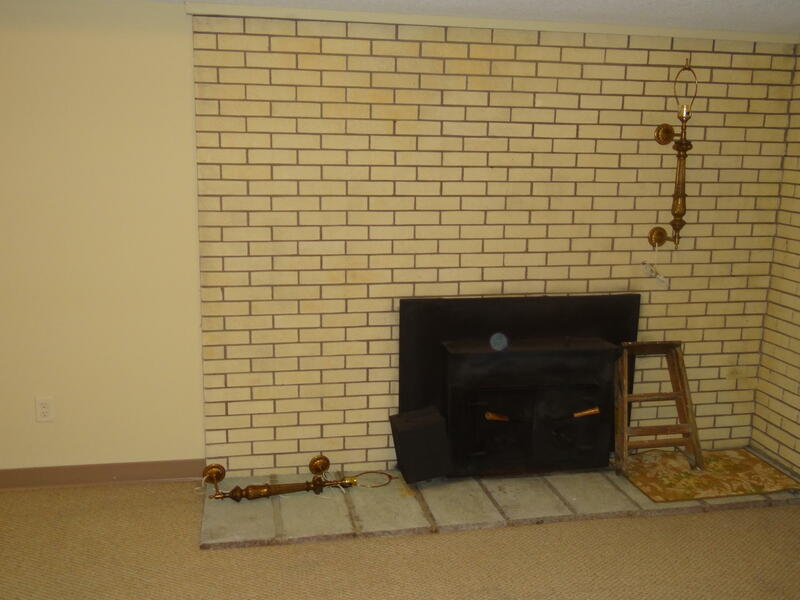 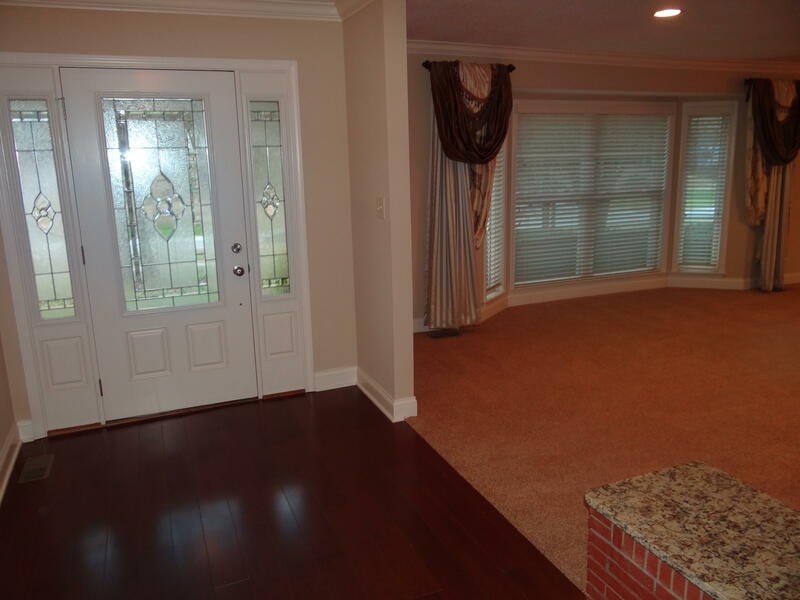 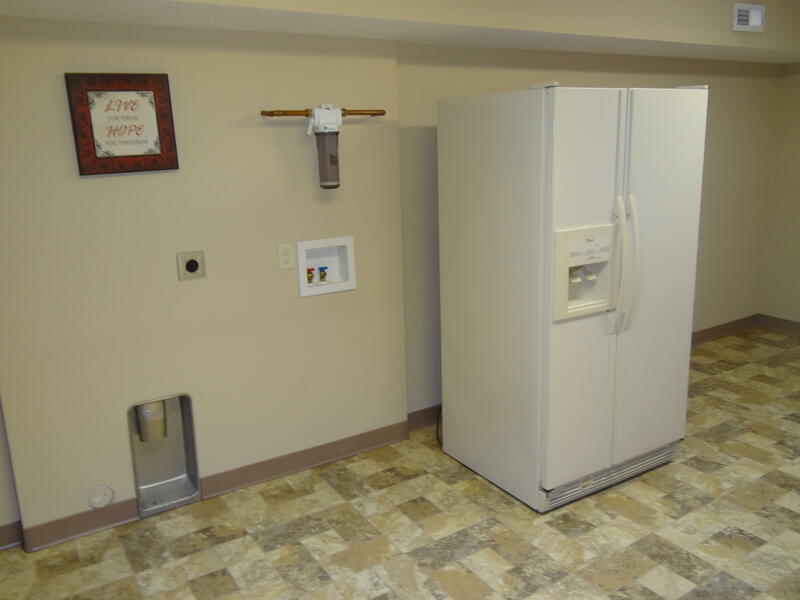 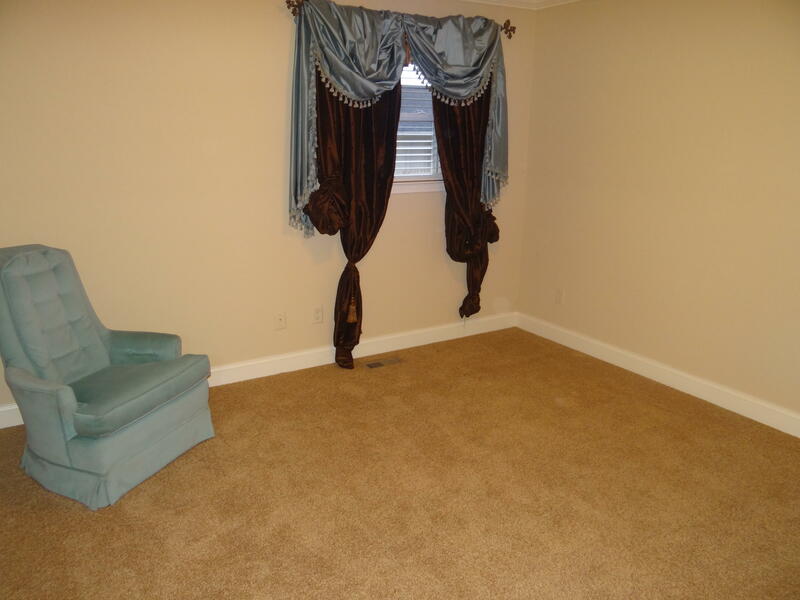 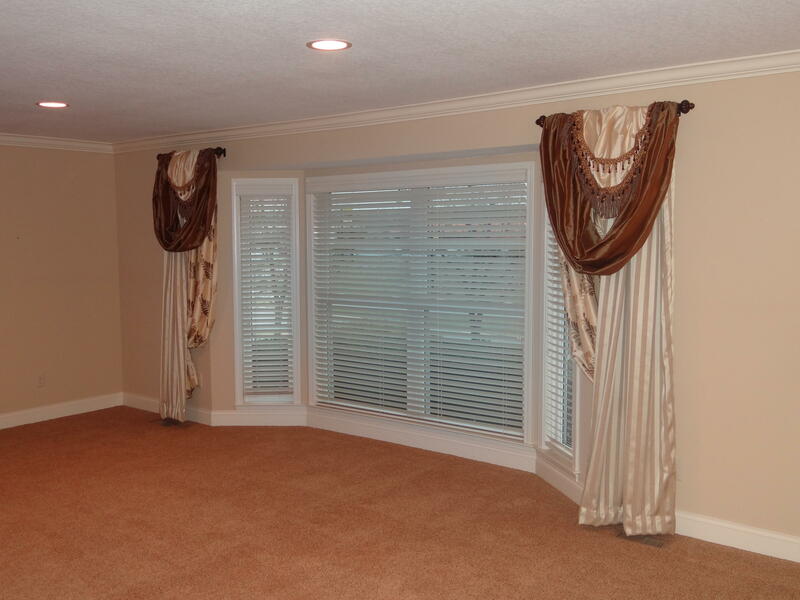 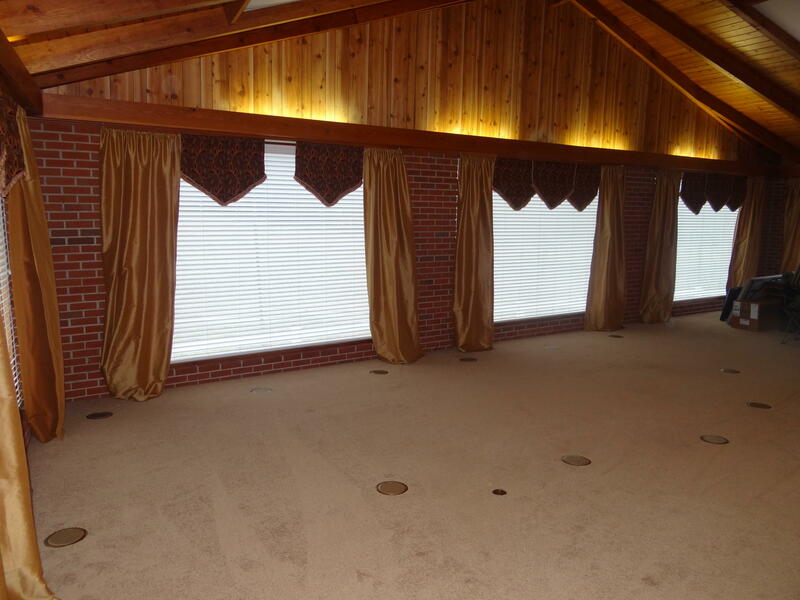 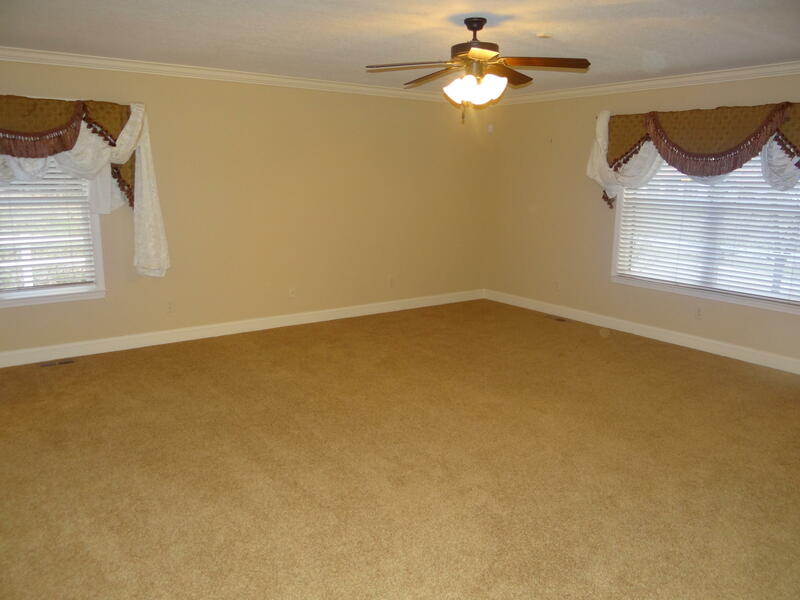 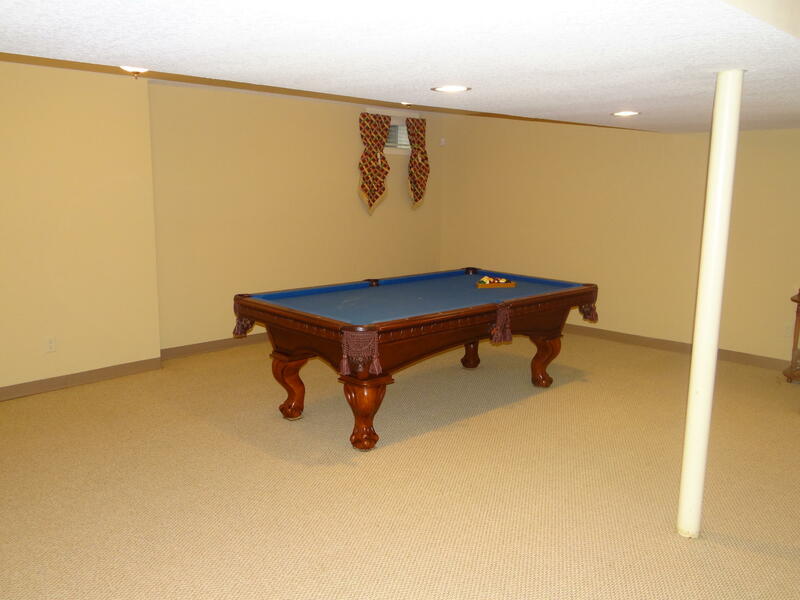 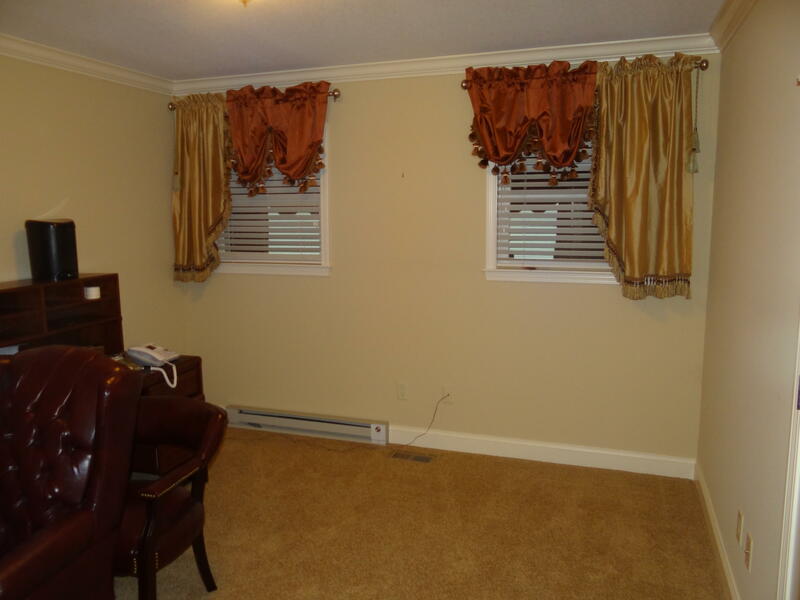 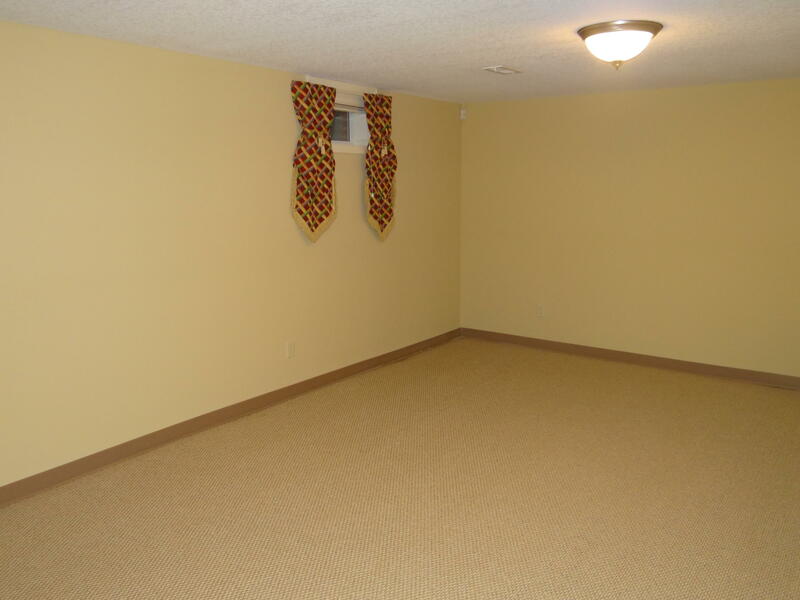 Finished basement has 2nd full kitchen, 5th large bedroom, full bath with walk-in shower, and large Billiard Room. 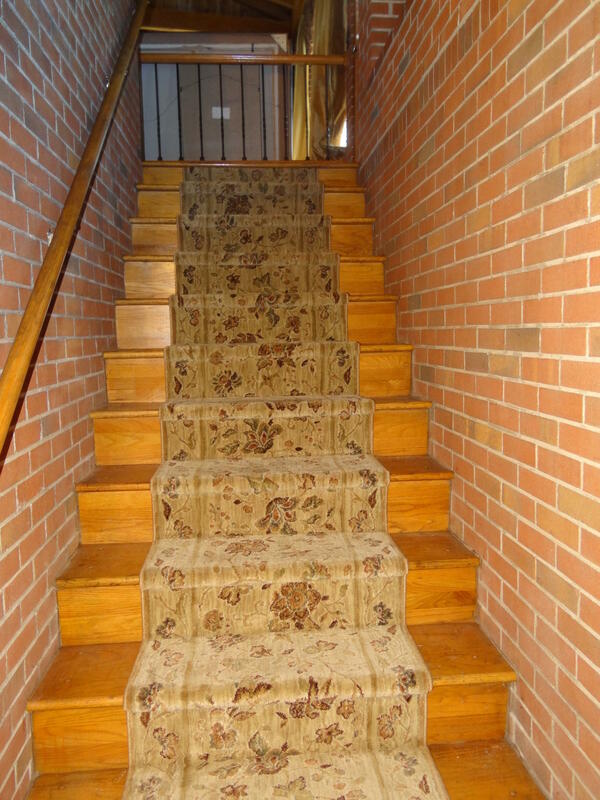 2nd staircase up to great room addition. 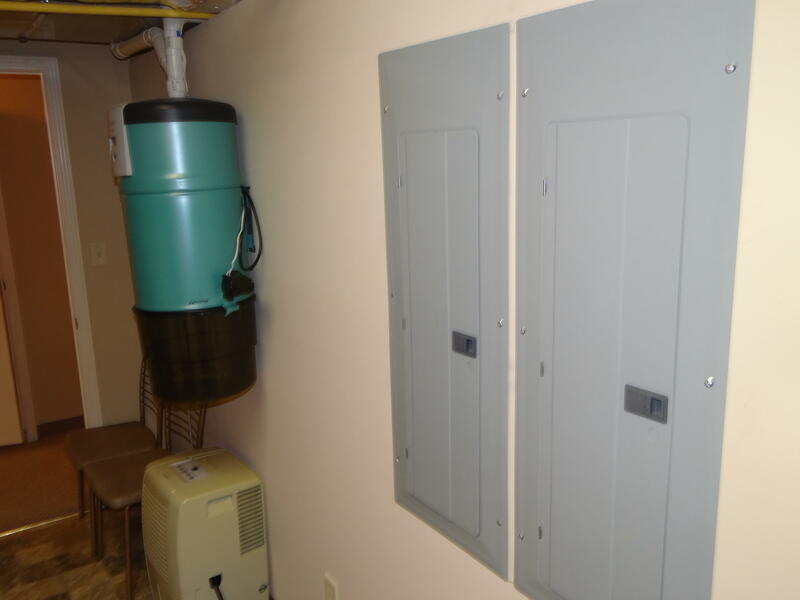 Whole house emergency generator system.